Mastrante essential oil card has been added to the DIY Love It, Share It card page. 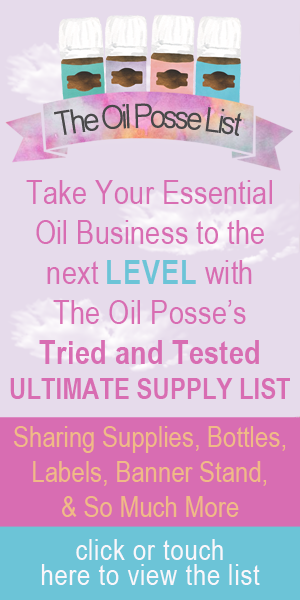 This entry was posted in Bloom, DIY, Love It, Share It, Marketing Material, Recipe, YL Recipes, YL Single Oil and tagged Bloom, Care Club, Essential oils, Love it Share it, The Oil Posse, The Oil Posse Team, Young Living on February 9, 2017 by Jordyn Lei. German Chamomile essential oil card has been added to the DIY Love It, Share It card page. *Jojoba or Olive oil can be substituted for the fractionated coconut oil. You can leave out the beeswax but the ointment will be less solidified and a bit more “oily” feeling. This entry was posted in Bloom, DIY, Love It, Share It, Marketing Material, Recipe, YL Recipes, YL Single Oil and tagged Bloom, Care Club, Essential oils, German Chamomile, Love it Share it, The Oil Posse, The Oil Posse Team, Young Living on February 6, 2017 by Jordyn Lei.